Po is now living his dream as the Dragon Warrior, protecting his Valley of Peace alongside his friends and fellow kung fu masters, The Furious Five. But Po’s new life is threatened by the emergence of a formidable villain, who plans to use a secret, unstoppable weapon to conquer China and destroy kung fu. Does Po have the strength to vanquish this terrible threat? 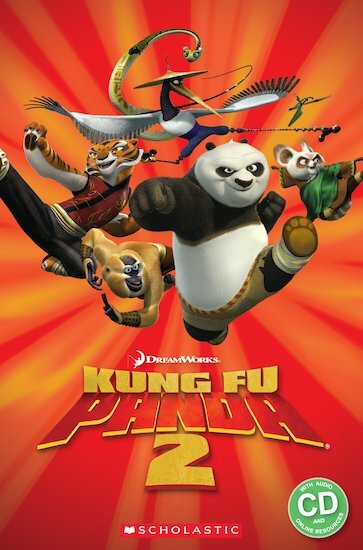 Kung Fu Panda 2 ® & © 2011 DreamWorks Animation LLC. All Rights Reserved.